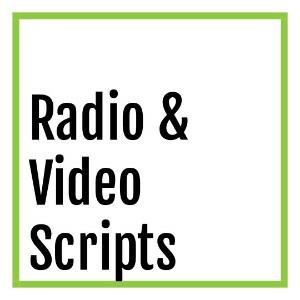 Captivating scripts for radio ads, TV commercials and online videos. Written to inform and influence your target audience. 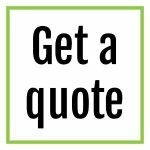 Tailored to your preferred tone and style.